What’s the legal precedent for banning smoking entirely in a multi-dwelling building? 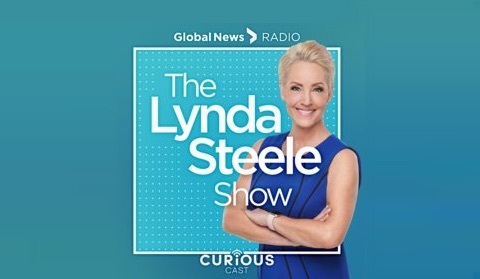 Jennifer Neville appeared on the Lynda Steele show to discuss the rights and obligations of strata corporations and owners with respect to smoking. Listen to her interview below.